A simpler read, this is a 3 on my 5-Star Rating System* *What is this? The simple story of a little prince who lives alone on a tiny planet, no bigger than your backyard, but who treasures a universe in his love of a little rose. Not fully appreciating the treasure he has in his companion, he leaves his planet to seek out other parts of the universe, but in doing so, he may have sealed the rose’s fate. The fairy-talesque story is told through the eyes of an airplane pilot, who represents in his reactions to the little prince how we, the reader, would react if confronted with such a strange individual. The pilot’s plane crash lands in the Sahara desert, and there in the middle of nowhere, he meets the little prince. He doubts both the prince’s existence, the existence of the planet, and most importantly, the existence of the rose. The pilot is meant to represent the reader, who wants to believe in the impossible, but struggles to accept it when it confronts him. 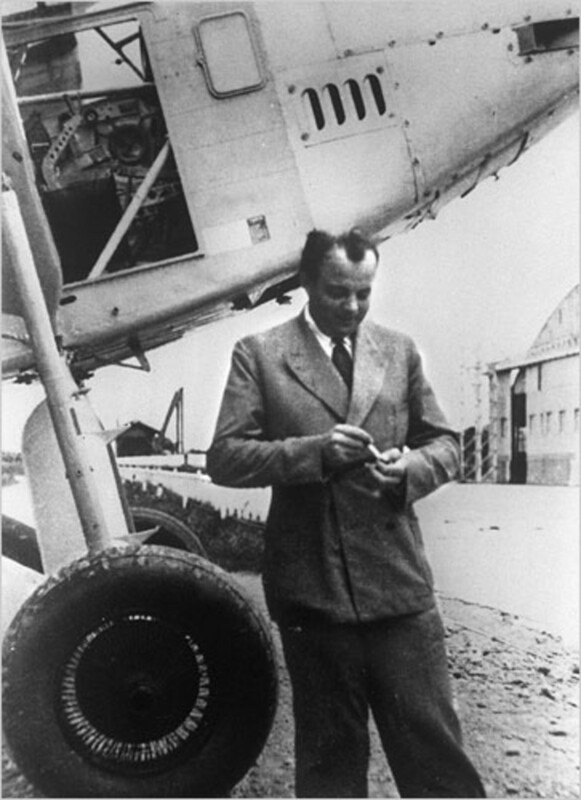 The pilot is consumed, in the beginning of the book, with the affairs of the world (fixing his plane), and does not give the Little Prince the attention he deserves until it is almost too late. The Little Prince is a beautiful, heart-breaking story that takes the reader on a journey of wonder, trust, and curiosity. If you like stories that blur the lines between reality and fantasy, that question the mystery of life and what drive us to love, then you will love The Little Prince! However, if you find those types of stories annoying and confusing, you may want to try out something with a tighter delineation between what is real and what is fantasy. I’ll be writing reviews of some of those stories very soon! I love it! My favorite is the king, who will only command things to do the things they were already going to do. 😊 That way, he is always obeyed. now, there’s an approach our Revered Leaders might consider!